He started his career at Disneyland 47 years ago, scooping ice cream on Main Street, USA. 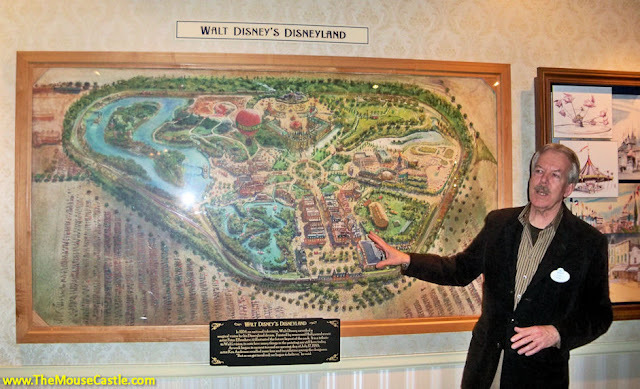 He earned his bones at Walt Disney Imagineering as the driving force behind such classic Disney attractions as Big Thunder Mountain Railroad, Splash Mountain and the Indiana Jones Adventure. Yesterday, Tony Baxter announced he would be stepping down from his position as Senior Vice President, Creative Development to take on an advisory role at WDI (read: he's retiring). The Mouse Castle wishes Tony well on his future endeavors. You will be missed.